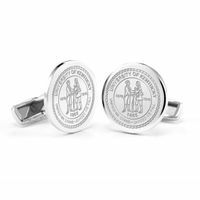 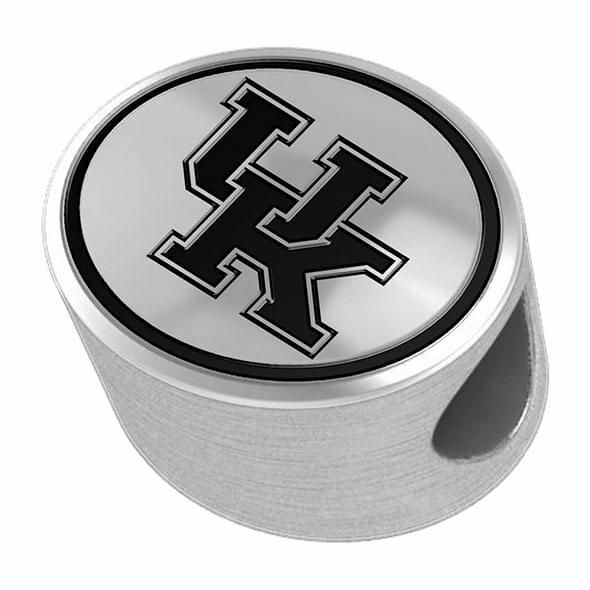 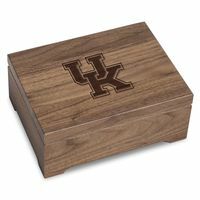 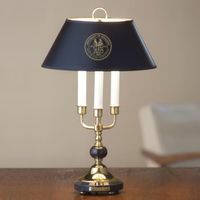 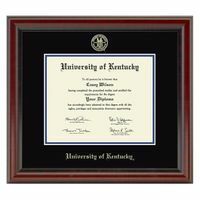 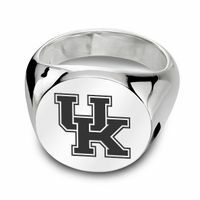 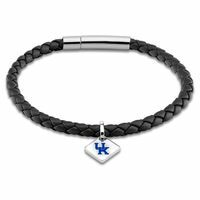 University of Kentucky Enameled Bead in Black at M.LaHart & Co.
Add a University of Kentucky statement to your wardrobe with these youthful sterling beads. The unique design allows an adaptable fit on many bracelet and necklace styles including Pandora. 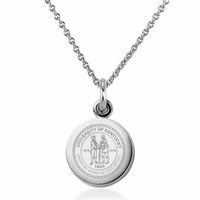 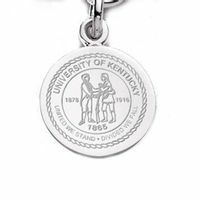 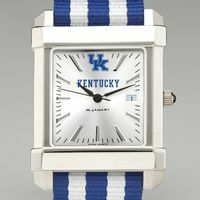 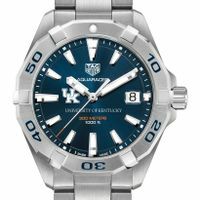 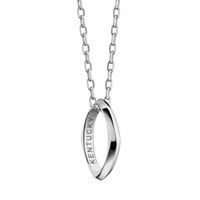 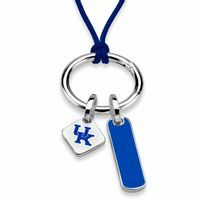 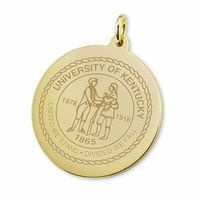 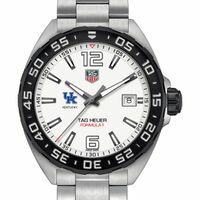 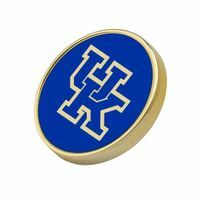 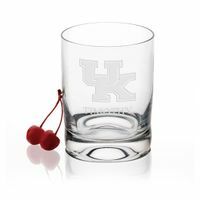 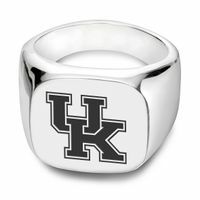 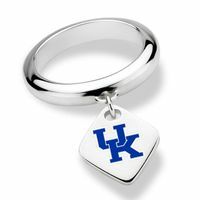 Each sterling silver charm features enameled Kentucky logo.